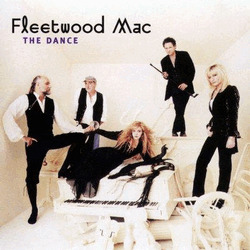 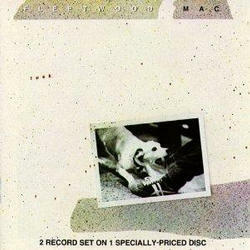 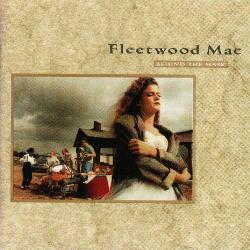 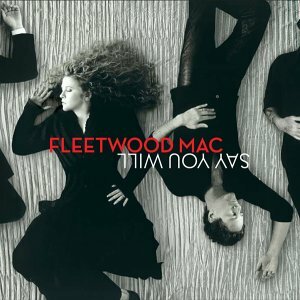 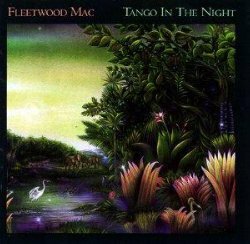 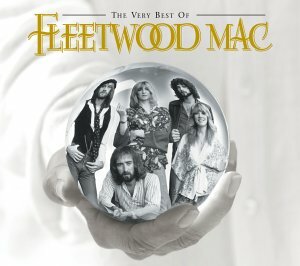 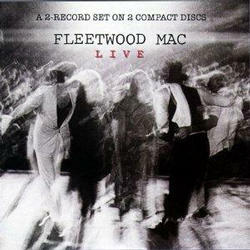 Welcome to the Fleetwood Mac Albums page. 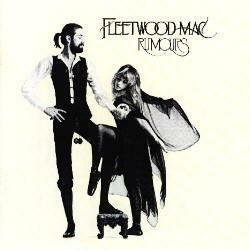 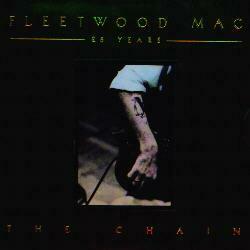 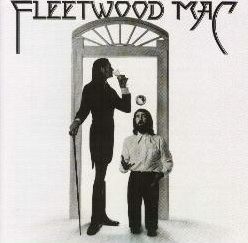 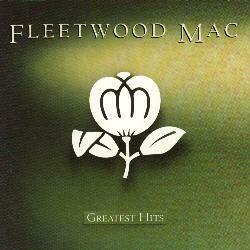 from Fleetwood Mac that feature Stevie. 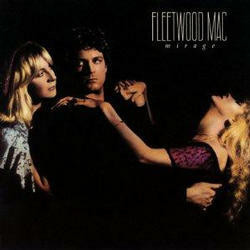 Albums are arranged in order of release year.